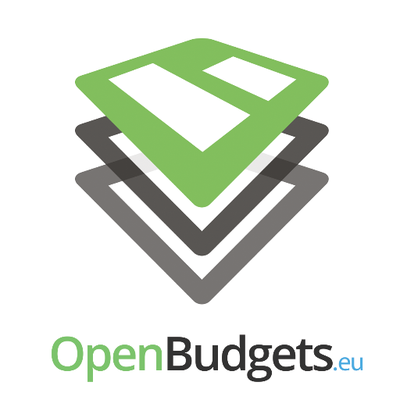 The OpenBudgets.eu project aims to provide a generic framework and concrete tools for supporting financial transparency, thus enhancing accountability within public administrations and reducing the possibility of corruption. A key challenge for OpenBudgets.eu is to provide a framework that is scalable, easy-to-use, flexible, and attractive. We will apply the project concept to three pilot scenarios targeting three different applications related to public spending: journalism, transparency initiatives and citizenship engagement. This project will involve various stakeholders, including but not limited to public administrations, citizens, NGOs, media organisations and public service companies.